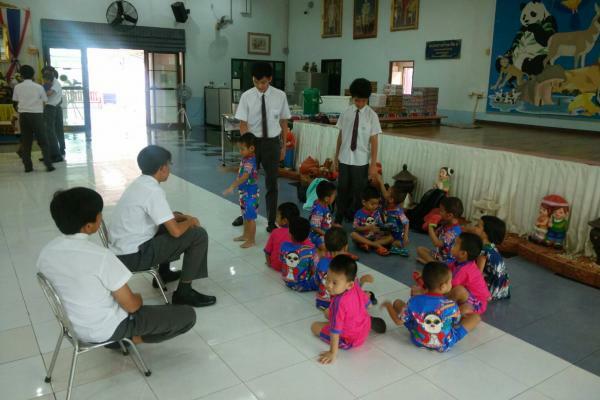 On Friday 9 March, Year 8 visited the Rangsit Babies' Home. This was part of their PSHE programme. 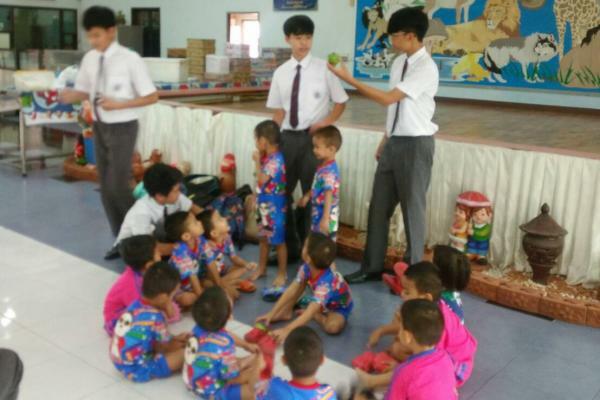 On arrival at the orphanage, our students served the orphans snacks. These were purchased using student fundraising. 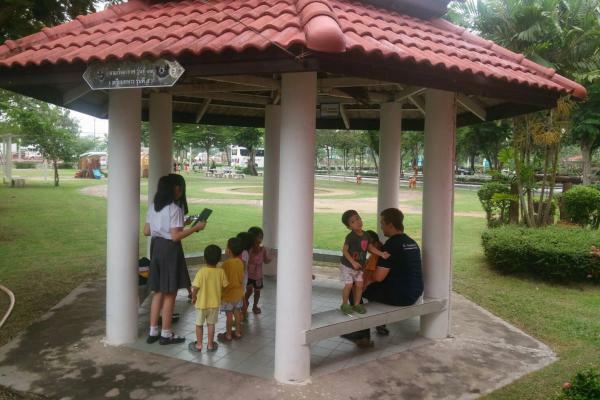 They then participated in singing and dancing with the children. Over the past few weeks our students have been preparing activities for this visit and after the dancing they ran these. 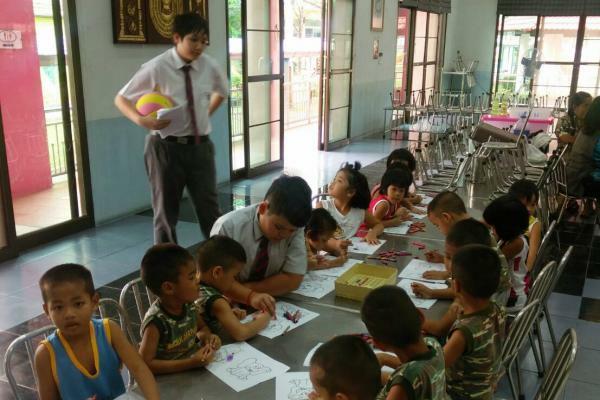 This was very challenging for our students and they learnt a lot, but more importantly the children at the orphanage enjoyed the activities, which included ball games, painting and dancing. 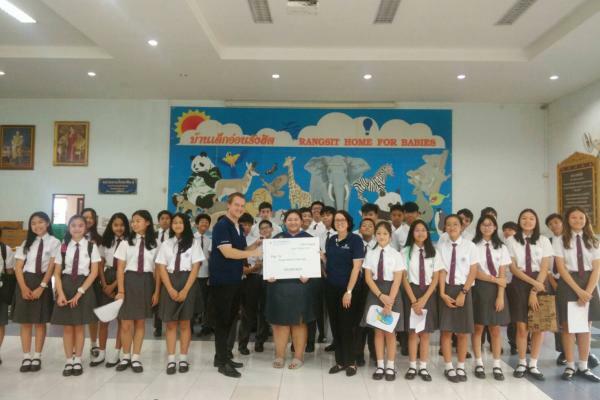 Before we left we presented the Babies' Rangsit Home with a cheque for 100,000thb, money raised by our students at events such as the Bikeathon. This money will be spent on nappies, milk and food in addition to play equipment.